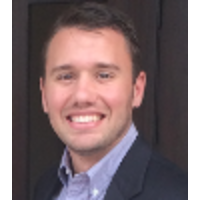 Hello, my name is Austin Giovanetti, PA-C and I am a Physician Assistant in Psychiatry. I am a member of IMPOWER in Orlando, FL. I graduated from the University of Florida for my undergraduate degree in Biology and then from Nova Southeastern University for my Master's in Physician Assistant studies.